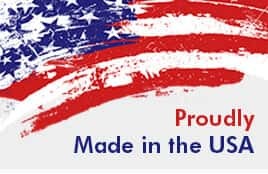 How to Articles - Kiesler Machine Inc. Heavy duty hinges are one of the popular types of door hinges, which can hold larger bolts. These hinges are larger than regular door hinges, and support more weight. The heavy duty doors are used in industrial, commercial, and residential spaces. Do you want to know how these hinges are installed? New installation or replacement of heavy duty hinges can be easily done. In the previous post, we have discussed the initial consideration to be made for heavy duty door hinges installation. Here we will discuss the steps for installing heavy duty door hinges. How to Choose OutDoor Gate Hinges? There are several factors that help in determining which outdoor gate hinge is suitable for an application. 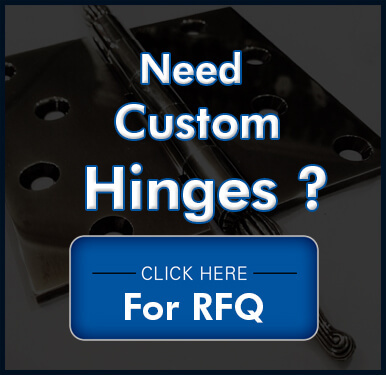 Along with the functionality and physical appearance, the service life, budget, and compatibility are also taken into consideration when choosing a hinge. How to Choose the Right type of Heavy Duty Hinge? Heavy duty hinges are important products in the construction industry. 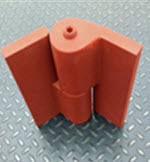 Whether the project is residential, commercial, or industrial, these type of hinges can be used in various applications. However, it is never a case of ‘one size fits all’. It is important that you have knowledge about the kinds of heavy duty hinges that are commonly used in construction applications. A home comprising of the many material things we need is bound to have a few squeaky hinges and doors. This quick guide will allow you to fix all sorts of problems that you may experience in your home. Simple to follow and execute, these tips can help save the day and your door, maybe even keep your wallet from losing some weight. How to Install Gate Hinges? Hinges are mechanical bearings used to balance the weight and rotation of the gate. So proper hinge installation is a must for efficient gate operation. This post guides you through important steps to ensure easy gate installation, and long-lasting performance.